Enderun Colleges, the Philippines’ leading hospitality management school, is holding a Fintech & Blockchain Innovation Summit on March 21-22, 2018 at SMX Convention Center, SM Aura Premier in partnership with Global Chamber Manila, a global business networking group. Colin Christie, dean for digital transformation at Enderun Colleges, said in a press conference last month that the summit aims to provide businesses and individuals alike with knowledge to keep up with the fast-changing digital world of finance. 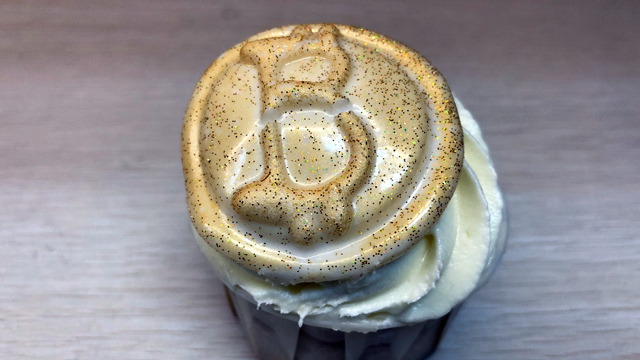 The event will also shed light on cryptocurrencies and blockchains, a technology that allows for safe transfer of digital merchandise and services, and how this is strategically used in various industries, he said. The summit comes as Philippine financial regulators are just beginning to formulate regulations governing some aspects of the operations of financial technology and cryptocurrency startups in the country. While the Bangko Sentral ng Pilipinas (BSP) has licensed a couple of virtual currency (VC) exchanges and accredited a Bitcoin startup as electronic money issuer (EMI), the Securities and Exchange Commission (SEC) has yet to firm up regulations on initial coin offerings (ICO) and crowdfunding. However, it has also issued a cease and desist order against an ICO launched by an online agricultural trading startup for failing to secure authorization from the corporate regulator. 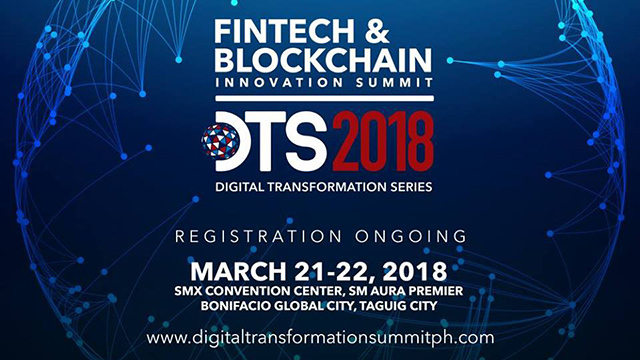 The two-day summit will include informative talks on the Digital Transformation of the Philippine Finance Sectors, Bitcoin, Cryptocurrencies and Initial Coin Offerings, Blockchain Technologies in Major Industries, Artificial Intelligence, Fintech Ecosystem Building, Digital Transformation of Insurance and Financial Technology for Small and Medium Enterprises. It will also hold intensive panel discussions on 21st Century Wealth Management in an Era of Data, Fintech Privacy and Security, Digital Banks, Transforming Compliance, Regulatory and Legal Roles to Stay Relevant, Local and Regional Fintech Success Stories and Reshaping the Insurance Landscape. Apart from founders and leaders of fintech startups, some of the invited speakers include top executives of the country’s biggest banks, technology providers and telecommunication companies as well as financial regulators. The Fintech & Blockchain Innovation Summit will provide participants the opportunity to learn about the key drivers and identify the obstacles of the finance industry’s digital transformation. It is also a good venue to gain and share insights while building a network of contacts in the Fintech space. Further information about the Fintech & Blockchain Innovation Summit can be found here.